We’re back at the NRHA Derby today with more video. 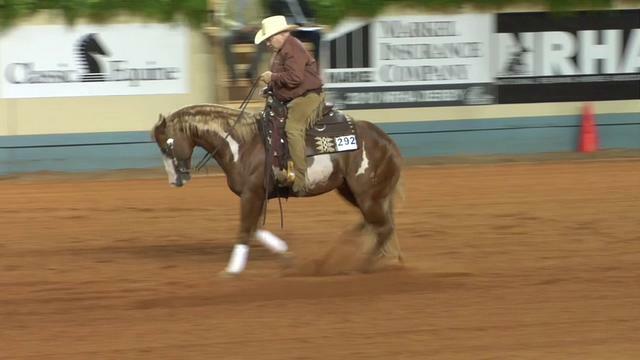 We managed to catch a fantastic run from another Team SmartPak Reiner, Tim McQuay. Tim finished the day as the champion in the Prime Time Open division with Lundin Farm’s RR Dunit Like A Star with a handicapped score of 223!